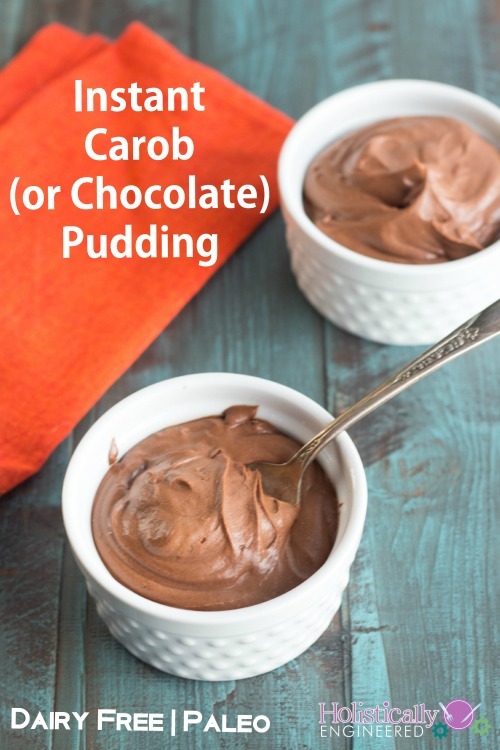 So what exactly is carob? Carob powder is made from the dried pods of the carob tree and is a substitute for chocolate. It has a rich chocolate like flavor. Chocolate is high in histamines and I am trying to eat a low histamine diet to help control and heal my skin and Rosacea symptoms. When I eat foods high in histamine (strawberries, chocolate, fermented foods, avocado, etc.) it flares up the redness in my face. I love chocolate so it’s nice to have a tasty dessert option that tastes like chocolate, but doesn’t cause the same redness flare ups. 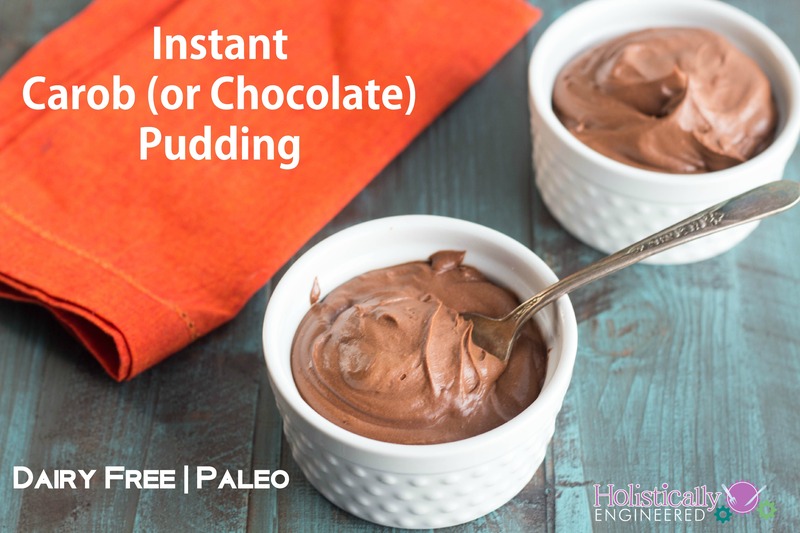 If you can eat chocolate feel free to use cocoa powder, but it may need some extra sweetener since carb powder is naturally sweeter than cocoa powder. In a mixing bowl add the hardened coconut cream part of the coconut milk (reserve the coconut water that is at the bottom). Add the coconut sugar, carob powder, and vanilla. Mix at low speed until it starts to combine. Increase speed and mix on high until smooth. Add the Peppermint Essential Oil and stir to combine.